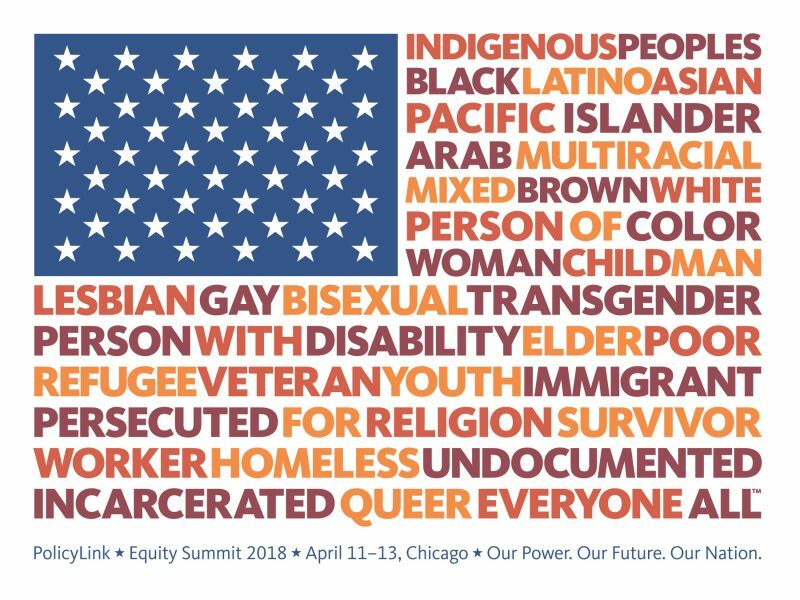 Sessions at PolicyLink’s national Equity Summit 2018 around inclusion, diversity, equity and access across various sectors challenged participants to advance racial and economic equity at a greater scale. As a former educator, I found it impossible to disentangle the monumental task of creating a more equitable society across sectors from the work of the education community. The work of advocates, leaders and practitioners at the summit echoed a blog post by Timothy Shanahan, distinguished professor emeritus at the University of Illinois at Chi­cago. Shanahan’s blog explores the complex reasons students have trouble learning to read, comparing tackling literacy challenges to the process of treating disease. Scientists learned that attacking those diseases multiple ways made it harder for the disease to respond, which led to better recovery for the patient. Similarly, Shanahan connects, keeping the disease of poverty or illiteracy from “reconstituting” requires multiple solutions: intervening with better schools, safer neighborhoods, health care and employment. For leaders and practitioners at the Equity Summit, this is not a new concept. “Multiple solutions to a single complex problem” sounds like the right mix of antidotes for not only school failure, as Shanahan suggests, but also tackling the exclusion of marginalized groups in other sectors. 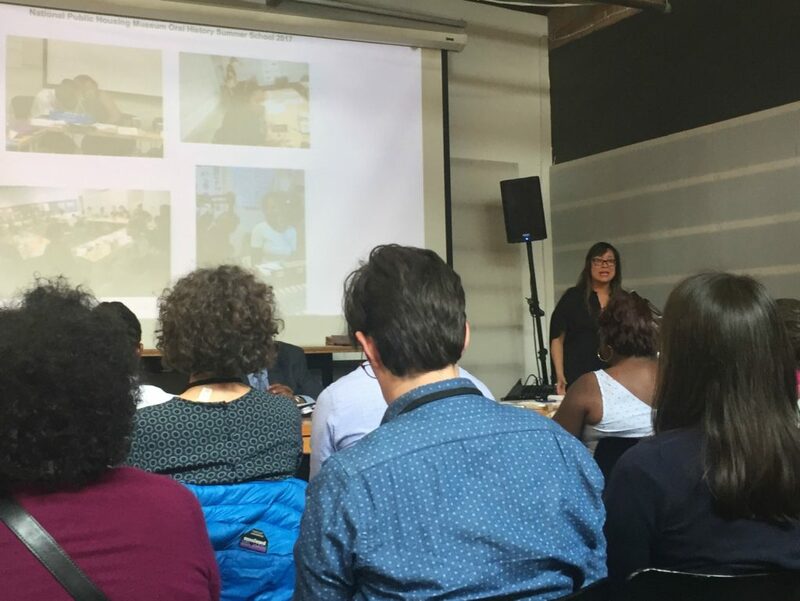 At this year’s Equity Summit, advocates for equitable transit, debt reform and consumer protection, public housing, decriminalizing poverty and ending profiteering in the justice system shared how they are remedying the disease of exclusion and advancing racial and economic equity by keeping two antidotes in mind. Name your target population by looking at data. Leaders and practitioners from the National Consumer Law Center and the Center for Responsible Lending presented compelling evidence on the ballooning personal debt crisis and predatory lending practices and their disproportionate impact on people of color and low-income people. People of color and low-income people were found to borrow at higher rates with greater frequency than other races and ethnicities. Compounded by wage and employment discrimination, as well as disparate college preparation programs, students of color and low-income students face an enormous battle to end the cycle of debt. Equity Summit speakers on a panel called “Growing the Movement for Debt Reform and Consumer Protection” did not shy away from naming race barriers as part of the scope of their work, discussing strategies to “promote consumer justice and economic security” specifically for black and brown people. Create multiple solutions at the state and local level. To be effective in this work, panelists at this year’s summit also encouraged every community to carry the right mix of practices, programs and policies at the state and local level to support vulnerable communities. 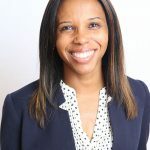 For example, moderator and panelist Alexandra Bastien’s research on “Ending the Debt Trap: Strategies to Stop the Abuse of Court-Imposed Fines and Fees” outlined a mix of remedies to address the disease of unjustifiable fines and fees and its impact on low-income people and people of color. Some of those solutions both big and small included eliminating excessive court fees, ending driver’s license suspensions for nonpayment and standardizing court practices. Determining a low-income defendant’s ability to pay court-ordered fines and fees should use a uniform standard applied to all defendants within a jurisdiction and across a state. Throughout the summit, I was stunned by the disease of exclusion’s far-reaching consequences. Their permeation in housing, access to transportation and criminal justice have manifested in the education and wealth gap. While the work of each sector can sometimes seem meaningless given the complexity of racial exclusion, I saw the complete opposite at the summit. Advocates took on Shanahan’s tenor of taking action now. While he supports renewed efforts to improve the lives of children most impacted by poverty, Shanahan recognizes that literacy instruction is still an essential piece to the puzzle regardless of whether other sectors change. “Teachers can’t wait until other conditions improve. They have to teach their hearts out now,” Shanahan says. Advocates in public health can’t wait for conditions in education to improve; they are transforming public housing now with an emphasis on creating mixed and affordable housing. Advocates tackling the debt crisis can’t wait for conditions in education to improve; they are working at the federal and state level to codify and enforce consumer protection laws. If we want the disease of racial exclusion to stop reconstituting, we must employ multiple solutions: intervening with better schools, safer neighborhoods, healthcare, employment and more – and we need to begin now.